Whether you're a Nottingham local looking for new experiences or on a passing visitor to the county coming in search of Robin Hood, Sherwood Forest and the area's natural beauty. 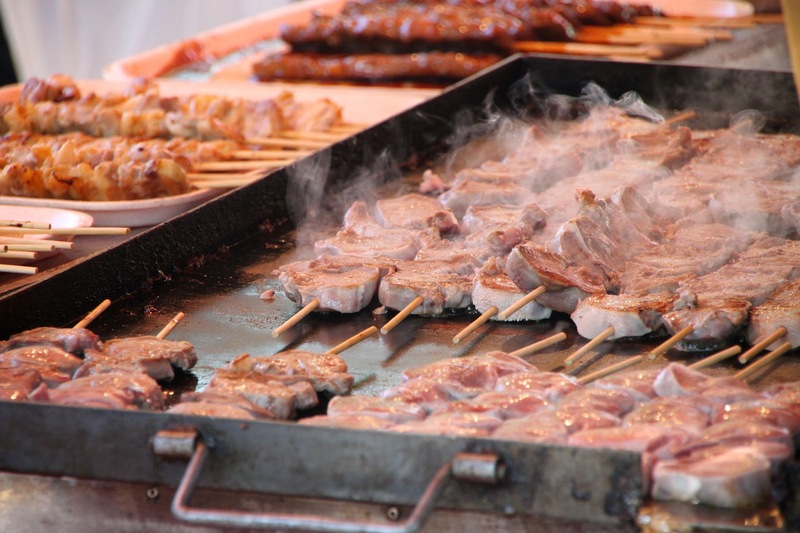 The county of Nottinghamshire has some fantastic food and drink experiences in store for this summer whether you're looking to experience a food festival or simply a passing visit to try a few new ales. 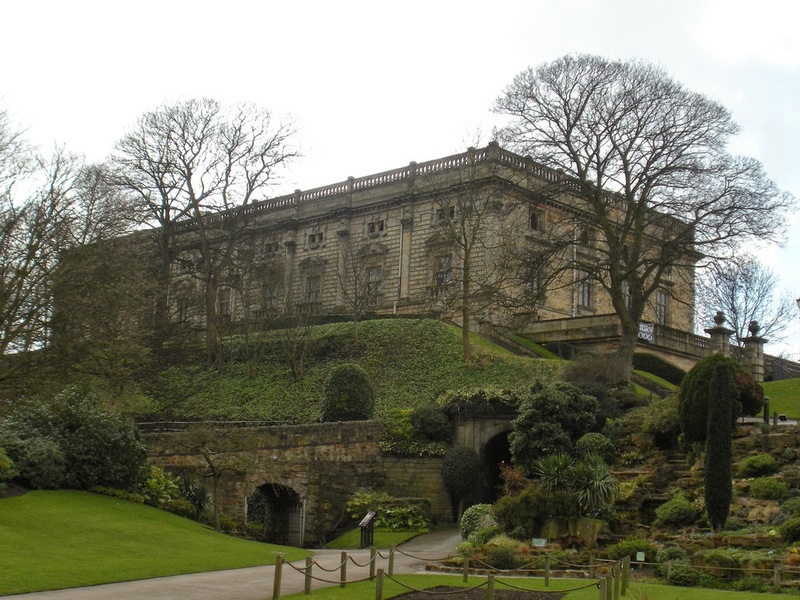 With a range of stalls that would please the Sheriff himself, Nottingham Castle forms an iconic venue for any festival and this May sees the arrival of the Great Food and Drink Festival throughout the county. The event promises to be a fantastic occasion for young and old with a huge selection of stalls exhibiting local produce and fayre from further afield. The event will be held on 23rd/24Th/25Th May 2015 at the Castle and features over 100 stalls as well as craft making, demonstrations and how-to classes. We know we'll be there to sample as much as possible. The event has the wow factor with some celebrity presence including Sunday Brunch's Simon Rimmer who'll be on site on the Saturday giving demonstrations and the multi-award winning Adam Simmonds who was a finalist on 2014's Great British Menu. There will be something for the drinkers among us with a great selection of bars serving everything from Champagne to Real Ales to keep us interested and to soak up some of the lovely food. The Robin Hood and Little John in Arnold was recently named Nottingham CAMRA Pub of the Year in both the Beer and Cider categories. The great thing is that whilst it will satisfy the old men that will constantly want to go on about the merits of a good ale it's not a stuffy, old-school pub where just your Grandad could go for a pint. 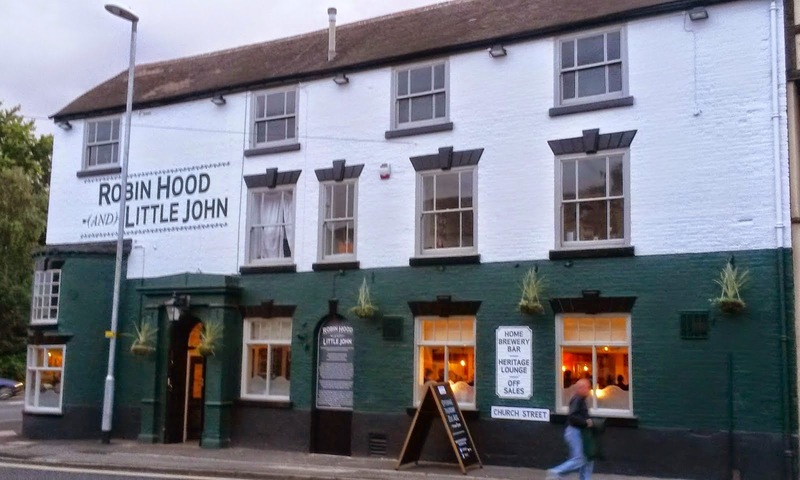 The Robin Hood and Little John is the kind of pub where age makes no difference and even if you drink on the dark, chemical side (Lager) there's something for you behind the bar, especially with an ever expanding whisky collection from around the globe. Good food and drink is as much about education as it is about sampling so why not consider adding something new to your your repertoire so why not consider learning something new food-wise this summer. The School of Artisan Food at Welbeck Abbey has a huge range of courses from Baking to Butchery to Cheese making so if you'd really like to know how to cut up a chicken for your next barbecue and make some fresh buns for your burgers it could be the place to really develop a passion. There's nothing like an ice cream on a hot summers day and Newfield Dairy produce some of Nottinghamshire's finest on their farm on the outskirts of Southwell. The cafe is situated on the Hockerton to Caunton road from Southwell and well worth a trip for a little indulgence. We have such a fantastic outdoor space on our doorstep in the form of Sherwood Forest that many of us don't use to it's potential. 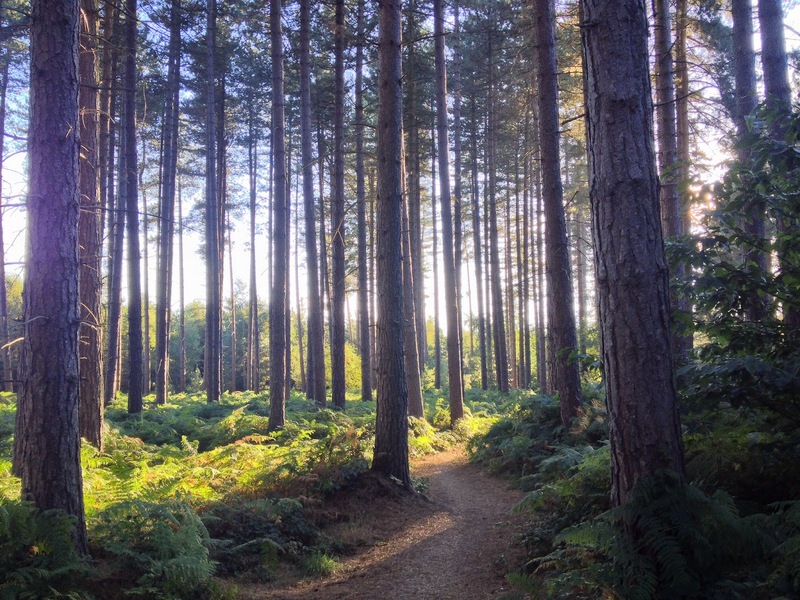 Whether you head for a walk around the visitor centre and Major Oak at Edwinstowe or take the bikes to Sherwood Pines cycle tracks there's somewhere in Sherwood Forest for us all to make the most of and it's free. Let the forest air relieve the stresses of day to day life and it's hard to believe that you're not actually that far from bustling Nottingham and Mansfield. There are also a fantastic array of other places you can have a picnic around Nottingham. From by the waterside at Attenborough Nature reserve to the Arboretum which feels like a tranquil oasis outside of the city. If you're looking for something to do on a budget the Artisan Cheese Fair in Melton Mowbray is an excellent choice. 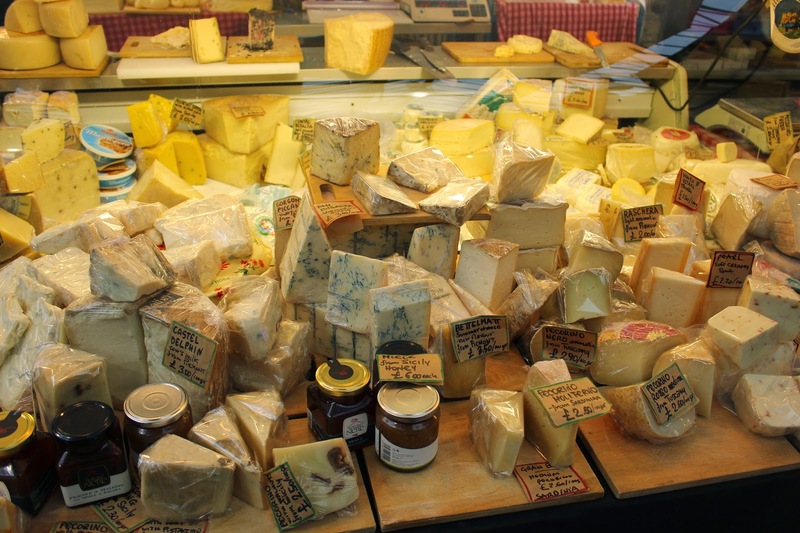 With a huge selection of the UK's cheese producers on site allowing you to sample their produce with some of the UK's rarest cheeses on display. Most retailers allow for plentiful sampling and with entry just £2 a person it's well worth a visit. It's on May 2nd to 3rd in the Cattle Market, Melton Mowbray. 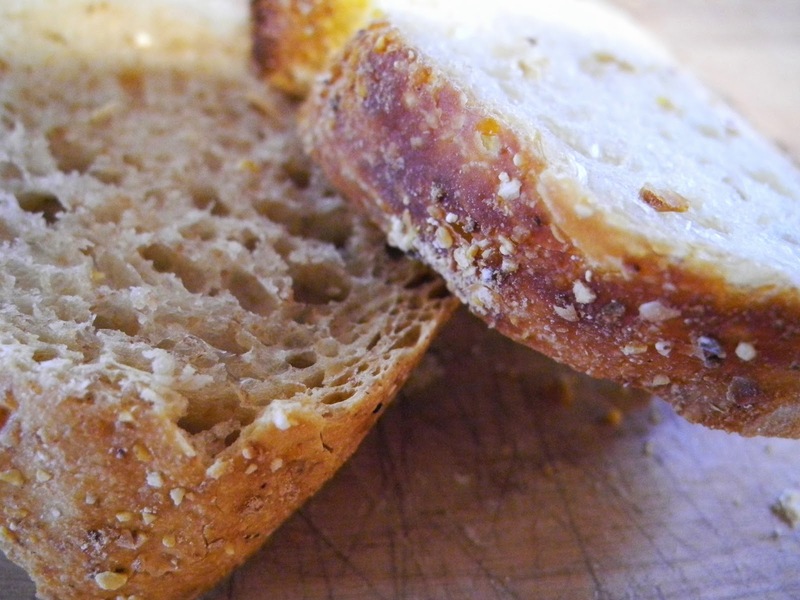 What are your food and drink highlights for this summer? We'd love to know more.